Mulching is one of the simplest and most beneficial practices you can use in the garden. 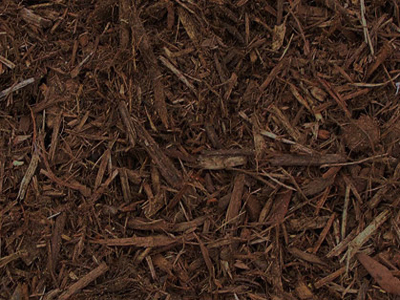 Mulch is simply a protective layer of a material that is spread on top of the soil. Interested in having your garden beds or trees mulched? 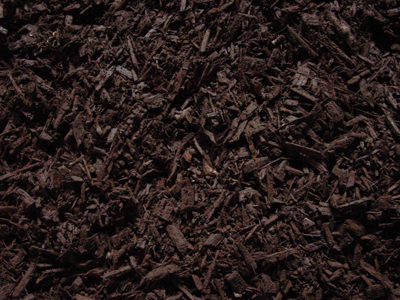 We offer 6 different varieties of all natural mulch ranging in colour and material. Our mulching services are both affordable and professional. Every garden bed we mulch is left perfectly shaped and graded. We don't simply dump the mulch and rake it out. We ensure the mulch is even, shaped around the edges properly and looking clean and beautiful. Inexperienced landscapers will leave the mulch uneven and covering the base of plants causing them to suffocate and turn red/brown. We make sure each plant is able to breathe and the garden bed looks like it was evened out with a level and shaped by a laser. Natural iron oxide added dye. Ground cedar with the beneﬁts of Classic Cedar. Added dye is natural iron oxide. Uniform texture. Acidic pH helps condition soil. 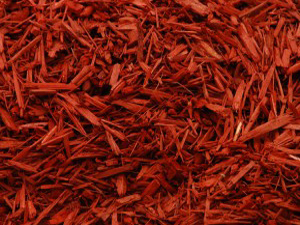 Freshly ground cedar bark, ﬁbrous texture knits together, strong cedar aroma, long lasting, slow decomposition. From hardwood substrates. Ground and aged for stability. Somewhat ﬁbrous texture. 1 yard of mulch will covers approximately 100 sq.ft. at 3" thick, want to know how much mulch you will need? use our mulch calculator. • Adds organic matter. 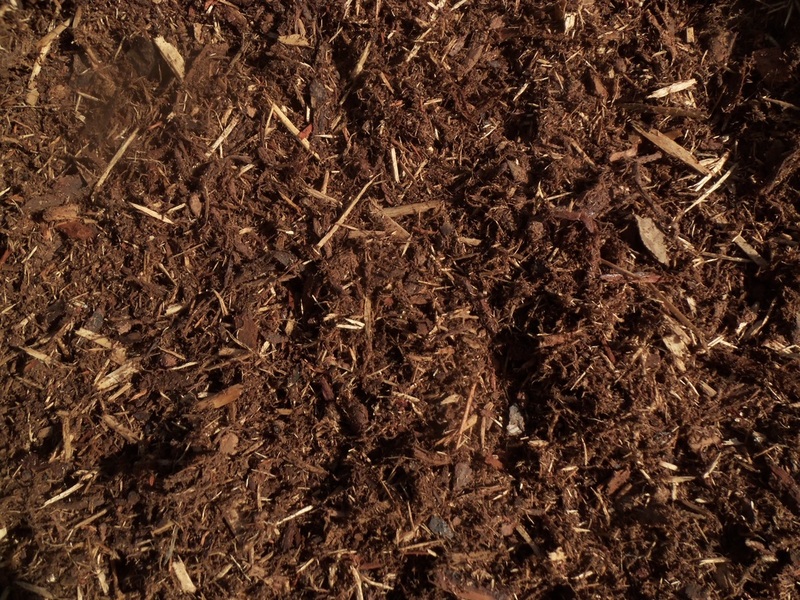 As mulch breaks down it adds important plant nutrients such as potassium, magnesium, calcium and iron. • Weed control. 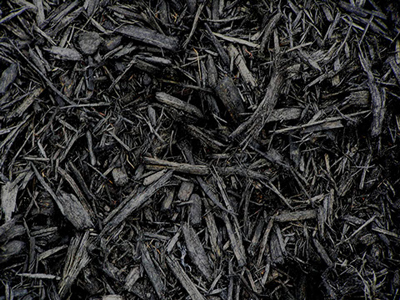 Mulch can help to control weeds, reducing the need for herbicides or hand-weeding. Will mulch keep my beds weed free? Mulch will help eliminate most of your weeds and make any that do come up easy to pull. For a weed free bed it is best to use a landscape fabric and then put mulch on top of it. Deeper is not always better: 2 to 3 inches of mulch is adequate to get the maximum mulch benefit in most cases. If a site already has mulch from last year, a thin, 1-inch top-dressing is more than adequate. When mulching perennials in the landscape, take care not to spread mulch over the crown of the plants.